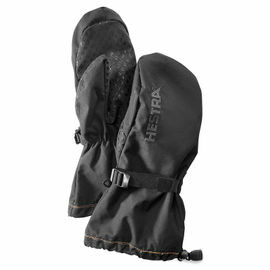 The Hestra Skullman 5 Finger Glove is a supple and versatile leather glove suitable for a range of outdoor activities. 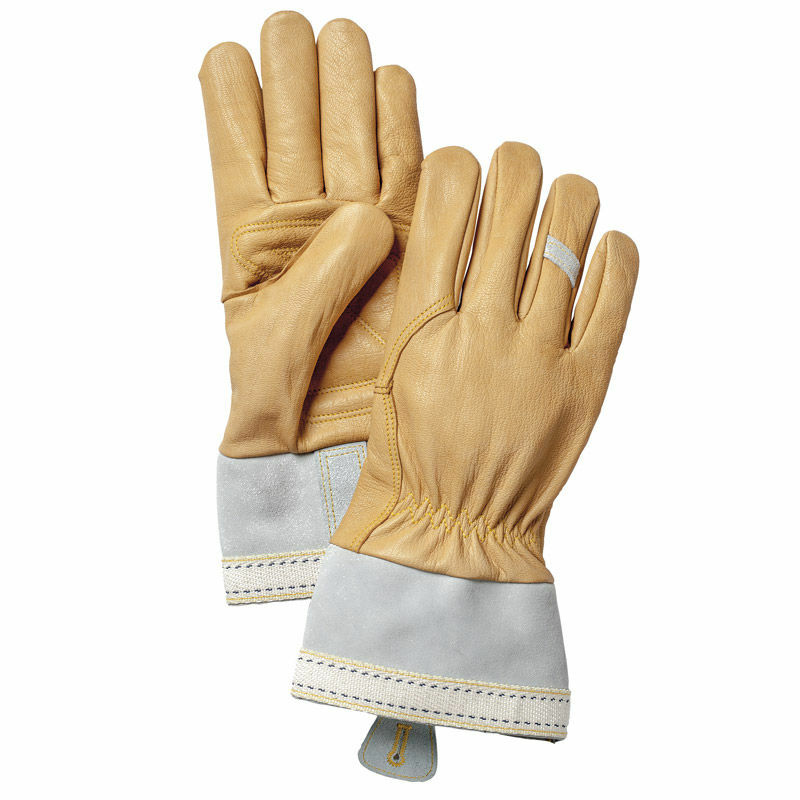 Unlined but with light padding in the palm and a long, slightly stiff cuff to make it easier to put on and take off the gloves. This glove is great for around camp, for lifting pots off the fire, kettles from a tripod and collecting wood. Hestra Skullman 5 Finger Glove - Natural Brown is rated 5/5 based on 7 customer reviews. Great, well made gloves. Sizing was perfect using the chart although if you want to purchase liners I suggest going one up in size. Comfy fit, great for chores around camp. It is early days yet to see how they cope over time but I am impressed with the quality. These gloves are amazing, super quality, like always with Hestra.The leather is medium thin but super strong, good dexterity, super comfy. Love them. 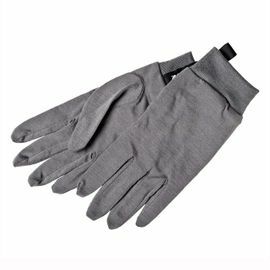 I really enjoyed wearing these gloves whilst on an overnighter in the woods, they kept my hands protected whilst processing firewood and around the fire. 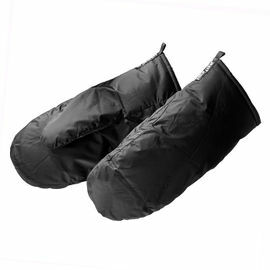 They are remarkable in that they feel so soft (inside and out) but also very tough, they are really supple and allow for easy movement of the hands for more intricate activities such as woodcarving. 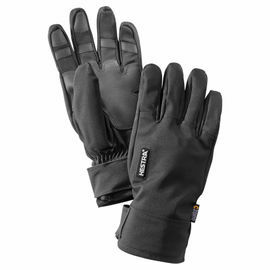 It may seem like quite an outlay for a pair of 'work gloves' but these are very well made from high quality materials, I expect they will last for years if they are looked after. 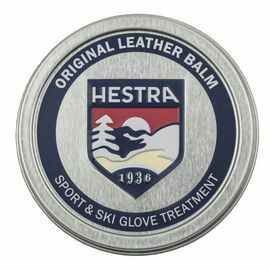 They come with a sachet of leather conditioner which is easy to apply and will be sufficient for a few treatments. I bought a pair of Hestra merino liners to go with them, even with the liners I still have decent hand movement and I am hoping they will keep me warm whilst winter camping in the UK I just need some really cold weather now to test them out! Excellent service from Woodlore, very fast delivery. 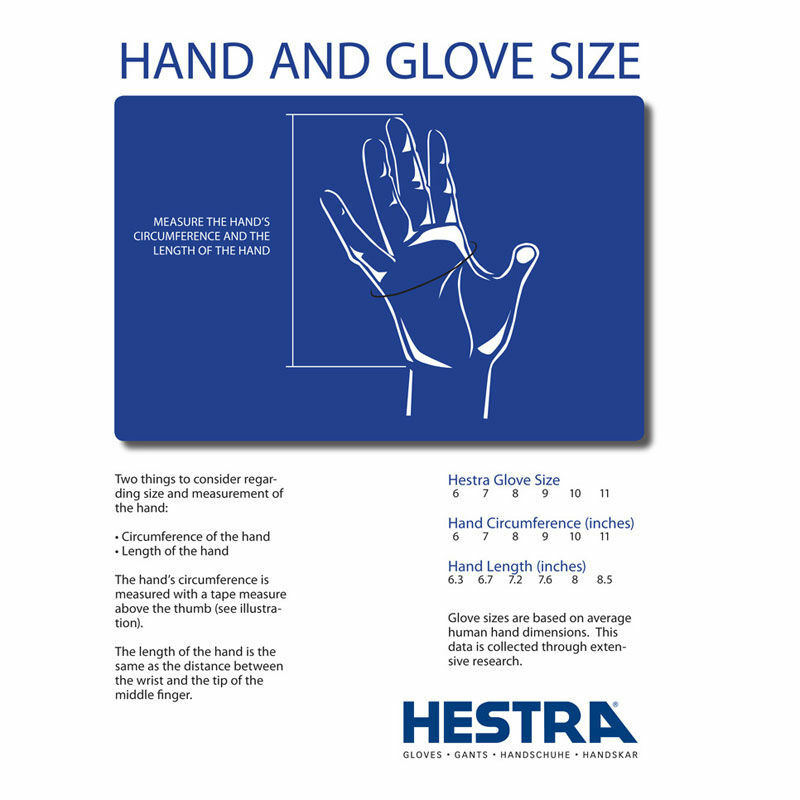 Very good quality gloves but despite using Hestra sizing chart and tape measure “Large” came out one size too big, but will keep for winter and use with thin woollen inner gloves. Applied Hestra Balm, which darkened the leather as expected, but as it was absorbed the original colour has returned. The leather is in fact quite thin and maybe not robust enough for prolonged gardening usage, which was my primary purpose for them but they’re much too good for that! Excellent for winter walks instead. Thank you for another quality product. When I first received theses gloves I noticed immediately how well made they are. 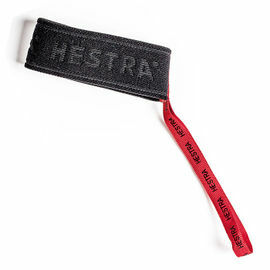 I already own a pair of Hestra gloves and they are simply superb. 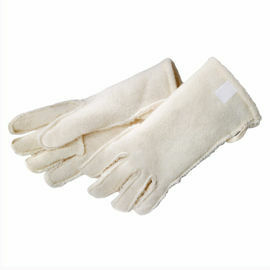 Whilst these are more or less a working glove I would not hesitate to wear them for general use. With proper care I see no reason why these gloves will last for years. Highly recommend the product and the service from Ray Mears shop. Excellent . 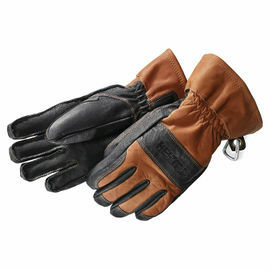 Great gloves, got 2 pairs of these one size 7 for spring summer etc. These fit like a second skin. Brought a size 9 with a size 8 merino liner for winter and they are fantastic. 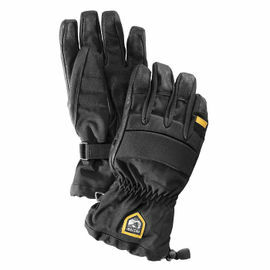 So far these have been comfortable and hard wearing, also given good protection when handling tools and timber. Hopefully will last for a few years.